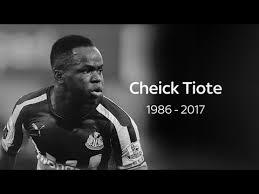 Tributes have been paid to former Newcastle United midfielder Cheick Tiote after his sudden death at the age of 30. The Ivory Coast international suffered a heart attack during a training session with Chinese club Beijing Enterprise on Monday, 05 June 2017. Nigerians searched Google for ‘cheick tiote’, ‘tiote death’, and ‘tiote dead’. The Arab world’s strongest powers - Saudi Arabia, Egypt, United Arab Emirates and Bahrain - cut ties with Qatar on Monday (05 June 2017) over alleged support for Islamists and Iran, re-opening a festering wound two weeks after US President Donald Trump’s demand for Muslim states to fight terrorism. Yemen, Libya’s eastern-based government and the Maldives joined in later. 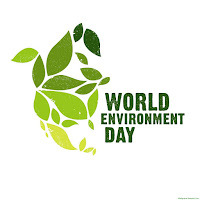 World Environment Day is the United Nations' most important day for encouraging awareness and action to protect the environment. 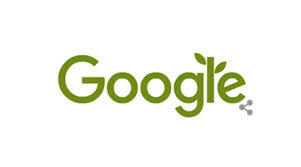 It falls on June 5 every year, and to mark the occasion, Google turned its logo green with a new doodle. 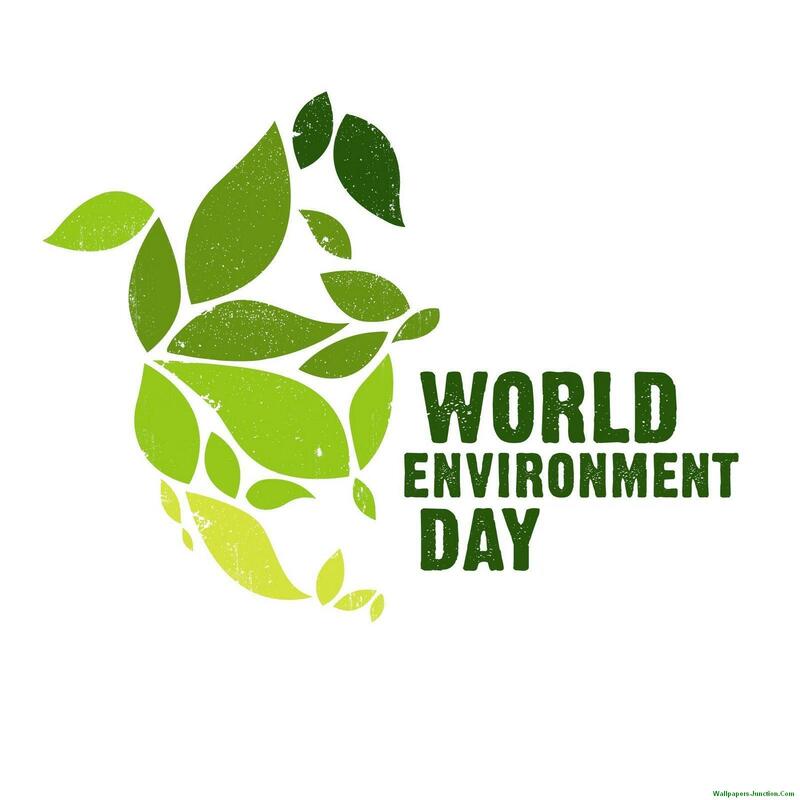 Nigerians searched Google using the terms ‘world environment day 2017’, and ‘world environment day theme’. 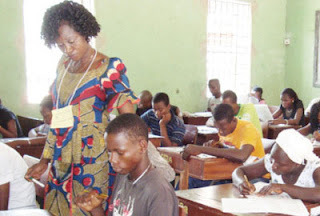 School principals in Nasarawa state on 5 June ignored an earlier appeal by labour for them not to supervise the National Examination Council (NECO) in the area. Workers in the area had embarked on strike over the failure of the state government to meet their demands. Interested in the news, Nigerians searched Google using the terms ‘neco timetable’, ‘neco time table 2017’, ‘neco results’, and ‘neco practicals’. 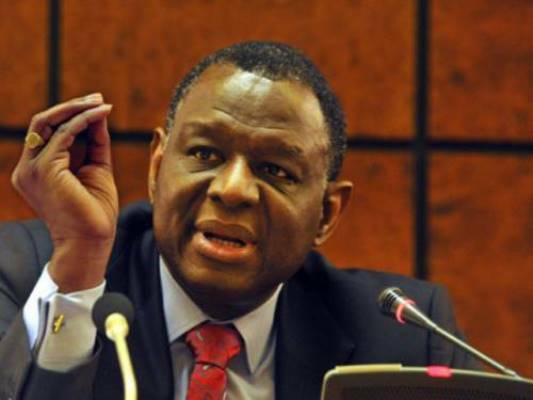 Babatunde Osotimehin, a Ni­ger­ian-born doctor who led the UN. population agency, where he promoted public health and sexual and reproductive rights and services for women and girls, died on June 4 at his home in West Harrison, N.Y. He was 68. Popular searches on Google Search Nigeria were ‘professor babatunde osotimehin’, and ‘prof babatunde osotimehin’.